Lyons Architecture is an architectural and urban design practice based in Melbourne and the Principal Architects for the New Student Precinct. The firm designs projects which are responsive to and expressive of a contemporary experience of local and global culture - a world of ideas, new media, technologies and rapidly changing urbanism. Lyons work is committed to and interested in the history and culture of ideas and how ideas can be used to create meaningful contemporary architecture. Lyons’ design reputation is evidenced through numerous awards for its work, including the Victorian Architecture Medal, numerous national and international sustainability awards, representation at the Australian National Pavilion at the Venice Architectural Biennale and other national awards for architectural design. Project Role: James will be the overall Project Director on the New Student Precinct and lead the stakeholder inputs for the design and project delivery. 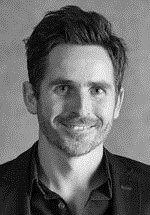 Professional Background: James is a Director of Lyons Architecture and has a wide-ranging experience in future directions of pedagogical design for higher education learning buildings across Australia. 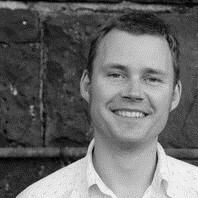 James brings leading environmental design knowledge to the Project and has lectured and taught at the University of Melbourne and at RMIT University. 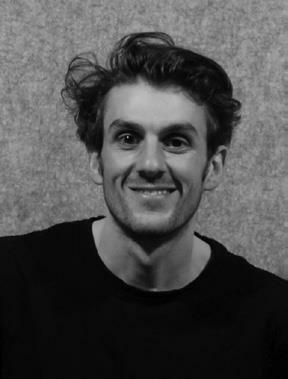 Project Role: Carey will be the Co-Design Director (with all other team design collaborators) with the principle role of leading and coordinating the multi-practice design work across all aspects of the Project. 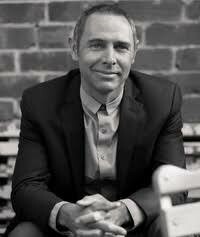 Professional Background: As one of Lyons Founding Directors, Carey Lyon is one of Australia’s leading design architects. 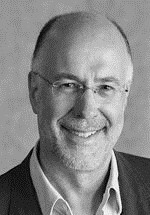 In recognition of his design leadership work, Carey was elected National President of the Australian Institute of Architects in 2006, and was awarded the Presidential Medal from the American Institute of Architects. Carey has recognised specialist expertise in learning design focused around student experience, together with leadership expertise in urban design and sustainability. Professional Background: Sam is one of Lyons’ senior design architects who thinks conceptually and laterally through complex design challenges. Sam brings a diverse set of skills to the Project including front-end design, client and user briefings, and documentation. These skills were honed working on diverse projects ranging from culturally significant community facilities to large-scale teaching and research buildings. Project Role: Paul will be the Project Architect for the New Student Precinct and will coordinate the Design and Consultant Teams. Professional Background: Paul has extensive experience working on large public projects and higher education research facilities around the country, most recently on Yagan Square in Perth and the North-West Science Precinct at Monash University. 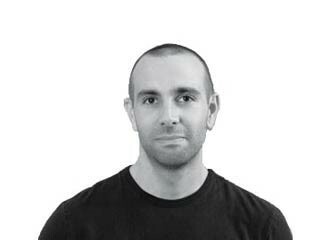 He has also lectured and taught extensively in Design at RMIT and Monash Universities. Project Role: Tess will assist in design management of the New Student Precinct, including working with collaborating practices to ensure an integrated design approach. 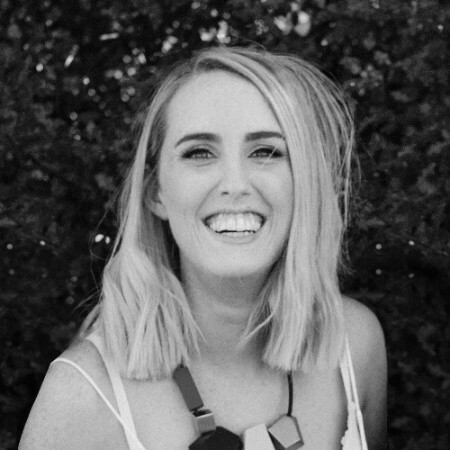 Professional Background: Tess is a graduate of architecture from RMIT University receiving the Peter Corrigan Memorial Medal for her design thesis proposal in 2017. During her studies, Tess worked for 3 years at a large design practice and gained experience in large scale public design, including higher education teaching & learning buildings and theatre master planning. Founded by University of Melbourne alumni, Julie Eizenberg and Hank Koning, Koning Eizenberg Architects are a team of observers and thinkers that mine the commonplace to engage people and context. The firm’s collaborative process draws on the pragmatic and strategic to unravel convention and find opportunity hiding in plain sight. The Team’s well-known body of work has been published extensively both in the US and abroad, and has earned over 130 awards for design, sustainability and historic preservation. 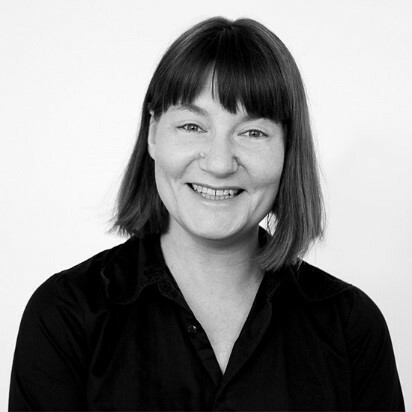 Project Role: Julie will be a key co-design Director in relation to all architectural aspects of the Project. She will have aa ‘whole of project’ design role as well as leading the design work on specific elements of the precinct to be designed by Koning Eizenberg Architects. Professional Background: Julie is a Founding Principle of Koning Eizenberg and brings design vision, leadership and a unique way of thinking about conventional building typologies. Julie uses her expertise in working with cities, non-profit organisations, institutions and private developers to generate inventive master plans and public places. Her focus on user experience from the individual to the community level, brings an empathetic perspective that translates seemingly mundane programs into places of ease and generosity. Project Role: Lily will be project designer/manager on the project. She will be involved in all aspects of the design and coordination of the project. Professional Background: Lily is a designer at Koning Eizenberg Architecture with over 10 years’ experience working in Australia and the US. Lily is interested in tackling design problems in a rigorous, complex and playful way that leads to creative outcomes that greatly heighten the relationship between the built environment and its users, putting the city and the community at the forefront of the design. Lily will draw on her experience in working on large scale cultural projects as well as small bespoke projects to bring the higher level ideas through concept to completion, ensuring that the building reads holistically and is delivered with a high level of detail and care. Professional Background: Nathan is a Principle of Koning Eizenberg Architecture, focussing on conceptual design and entitlement phases requiring synthesis of client, city and community stakeholder objectives to optimise design and development potential. 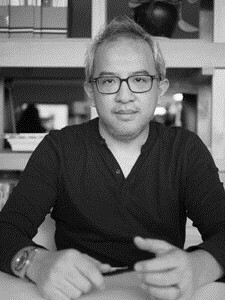 Combining experience with a broad range of high-profile projects, he draws on exceptional visualization and communication skills to quickly extract the unrecognized potential of complex urban contexts. He also leads the firm’s effort in digital fabrication and new technologies. 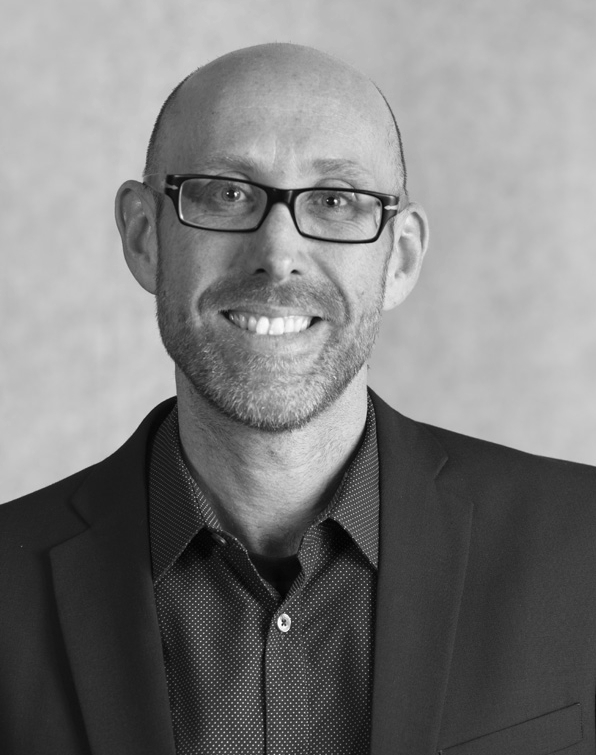 Nathan teaches and lectures in design, architectural history and theory, and cultural studies in universities across America. Breathe Architecture is a sustainability focused architectural practice that proudly contributes to the local community and architectural landscape in a sustainable, contextual and culturally responsive way. The firm’s design approach reflects the current ecological and economic climate regardless of budget or typology. Perhaps best known for instigating the Nightingale Housing movement, after trialing a new model for delivering housing through the award-winning project of sustainable apartments called The Commons, the Breathe Team are driven by the belief that architects can drive real positive change in our ever-changing cities through collaboration. Project Role: Jeremy will lead the interface between design and sustainability across the whole project as well as lead Breathe Architectures design work for specific elements of the precinct. Professional Background: Jeremy is the Founding Director of Breathe Architecture and is dedicated to delivering high-quality design and sustainable architecture for projects of all scales. Jeremy’s work focuses on sustainable urbanisation and exploring how to deliver more affordable urban housing in Melbourne. He was the instigator of The Commons housing project and is collaborating with several Melbourne architecture firms to deliver the Nightingale Model. NMBW Architecture Studio is an architectural practice with an emphasis on urban engagement and culturally-specific design. The Firm specialise in an analytical, collaborative and, research-based approach, linking site-specific actions to larger urban and landscape concerns, particular site conditions and various local traditions. NMBW’s projects have been published in leading national and international journals, and awarded across a range of categories, including urban design, sustainable architecture, interior architecture, public architecture and residential architecture. NMBW projects have also been recognised for their broader contributions to Melbourne’s public realm, and to rural and regional Victoria. Project Role: Marika brings her expertise in creative adaptive reuse to work on the refurbishment of existing buildings within the Precinct. She will lead NMBW Architecture’s design and documentation inputs to the Project. 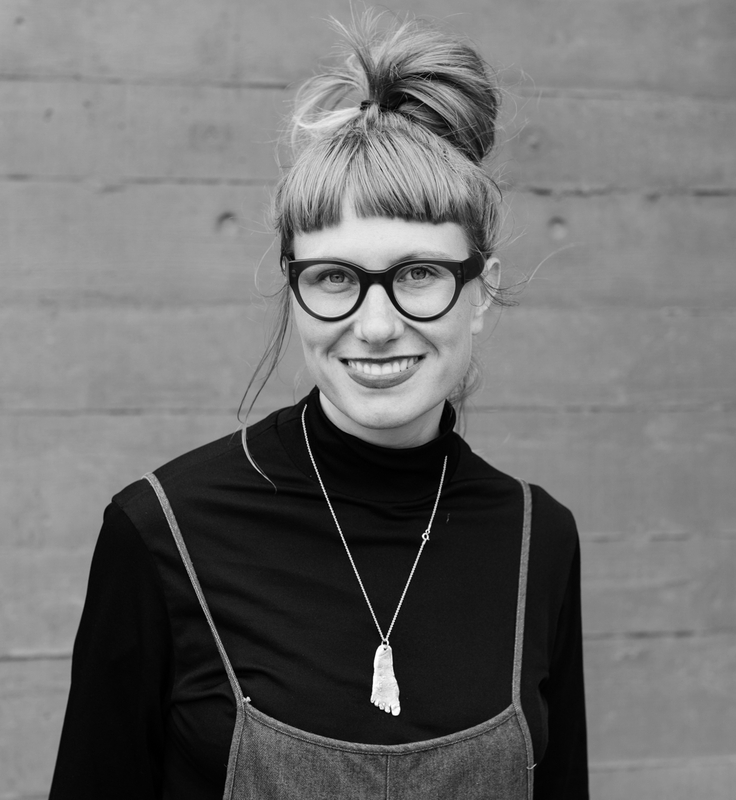 Professional Background: One of the Founding Directors of NMBW Architecture Studio, Marika has taught in design and urban research at RMIT University and currently sits on the Course Advisory Panel for the RMIT Architecture Program. Through her projects and research, Marika has developed a strong understanding of the social and cultural rituals of urban life, brought to bear in her work on the Box Hill Gardens Multi-Purpose Area, leading NMBWs collaboration with landscape architects, ASPECT Studios. Project Role: Nigel and Marika will be working closely together on the refurbishment of existing buildings within the Precinct with a particular focus on heritage listed buildings such as the 1888 and Frank Tate Buildings. 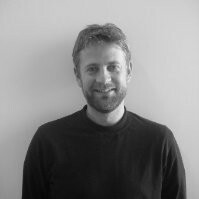 Professional Background: Nigel Bertram is a founding Director of NMBW and Practice Professor in Architecture at Monash University. Nigel has taught at Monash and RMIT Universities for over 20 years, and is currently a Design Review Panel member for the Office of the Victorian Government Architect. Nigel has a range of experience working with government and university bodies at different scales on NMBWs urban and institutional projects. Established by University of Melbourne alumni, Albert Mo and Eid Goh, Architects EAT is a Melbourne based architecture and interior design practice with projects spanning small-scale private homes and apartments to high-rise residential developments, retail, local government and hospitality sectors. Known for a sensitive approach, sensory elements and tactile quality, Architects EAT take pride in creating uniquely detailed projects that avoid reproducing similar designs, resulting in spaces intimately connected to their client, function and individual context. The Firm’s work is highly acclaimed, garnering numerous prizes and commendations including; "Best Residential Interior " in 2016, “The Belle Apartment of the Year Award” in 2007, “Best Hospitality Interior” in 2008, and “The Australian Institute of Architects Award for Residential Architecture” in 2010. Project Role: Albert will provide leadership at the interface between students and the precinct food and retail amenities design and development, co-ordinating these strategies and undertaking the resulting design work on the food and retail facilities. Professional Background: As one of the Founding Directors of Architects EAT, Albert is driven to deliver phenomenological architecture, which imparts feeling rather than glitz. His experiences growing up in Hong Kong and Singapore bring an alternate perspective to his designs, evoking calm and sensitivity in response to the occupant. 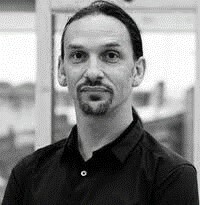 Albert holds teaching and guest critic positions at the University of Melbourne’s Melbourne School of Design (MSD). Project Role: Eid will be leading a team of food and retail strategist to generate a framework and masterplan for the retail mix, aspects on sustainability in the retail world and place making. Professional Background: As one of the Founding Directors of P.O.P Agency, Eid believes in enriching society with a better way of delivery retail experiences to the growing demands. Having grown up in the concrete jungles of Singapore and country Victoria, he understands that balance is always necessary in life. Eid has also completed over 300 retail and commercial projects within his 17 years of practice as a commercial architect, working for private and corporate clientele. He understands the rigours and the face pace of the commercial world and he thoroughly enjoys it. 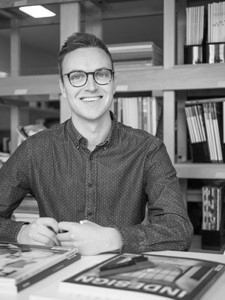 Project Role: As part of Architects EAT, Tom will be working closely with the Design Team to curate food and retail spaces within the New Student Precinct to compliment the Precinct as a whole and provide a well-rounded experience for all students and staff. Tom looks forward to working with the entire University community and other professionals to deliver an amazing retail experience. 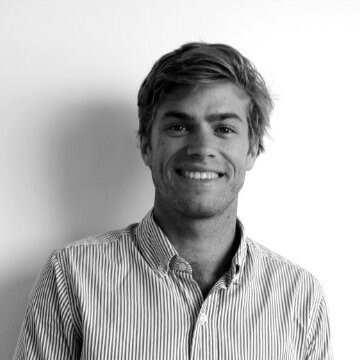 Professional Background: Having just recently graduated from the University of Melbourne, Tom's knowledge of campus life will be key in helping to interpret how students will use retail and dining spaces within the Precinct. This, coupled with his knowledge in retail architecture, will help create spaces essential to student life and wellbeing and promote the importance of the student experience. Headed by the first Indigenous Architect to be registered in Victoria and University of Melbourne alumni, Jefa Greenaway, Greenaway Architects is a Melbourne-based, award-winning architecture and interior design firm with an accumulative experience of over 50 years in both residential and commercial sectors. The Firm’s work ranges from small scale private homes and extensions to multi-unit development, office fit-out, retail and cultural projects, committed to innovative design and quality outcomes that meet the needs and aspirations of all clients. Project Role: Jefa will bring Indigenous knowledge and cultural exchange into all aspects of the landscape, urban and architectural design of the Project. 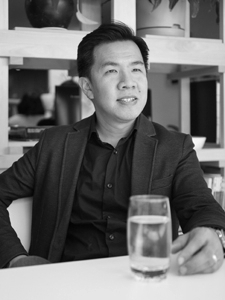 Professional Background: After working for several significant architectural practices, Jefa established his own architectural firm in 2003. 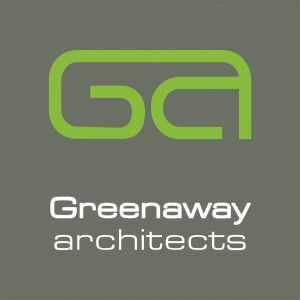 The practice, which was to become known as Greenaway Architects in 2010, seeks to build upon its reputation as an innovative and professional design firm. 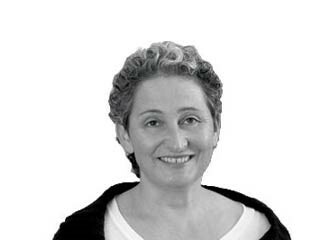 Jefa is a prominent member of the arts, design and cultural community of Melbourne as a member and Chair of numerous boards, committees, panels and advisory groups. Jefa holds teaching and guest critic positions at the University of Melbourne’s Melbourne School of Design (MSD) and plays a key role in disseminating Indigenous knowledge into design courses. ASPECT Studios is a design firm specialising in Landscape Architecture, Urban Design, Wayfinding and Urban Strategy. Adopting a human-centred and ecologically responsive approach to Landscape Architecture, the Firm’s core design philosophy is to design places of delight where people want to be and places that contribute to the resilience and diversity of the environment. In creating cities for people ASPECT’s design process is focussed on bringing together and expressing the essential qualities of place, the landscape, its history, social rituals and cultural significance. To this end, the Team have received numerous awards recognising both the projects they design and, more importantly, for the way they think about design. Project Role: Kirsten will be a key Co-design Director on the overall Precinct design (with Julie Eisenberg and Carey Lyon), with a focus on all aspects of the Precinct landscape design. She will also be the key point of contact for collaboration with Site Office Landscape Architecture. Professional Background: Kirsten is an urban designer and landscape architect. Over the course of her career she has led award winning public realm projects including Halpin Way and Settlers Square, Box Hill Gardens, Stonnington Public Realm Strategy and Victoria Harbour. 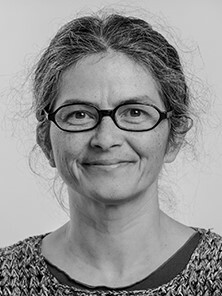 As a former University of Melbourne lecturer (awarded the University of Melbourne, School of Design – Dean’s Honours Awards, Excellence in Teaching, 2010 – 2011) and member of the Landscape Architecture Advisory Committee, Kirsten is very familiar with the University’s unique design and cultural contact. Project Role: Tim is the Project’s lead landscape architect for ASPECT Studios and will work closely with GLAS Landscape Architecture to design the Precincts outdoor spaces. Professional Background: Tim is an experienced Landscape Architect, designing at all scales and overseeing projects across the living, educational, health, institutional, cultural, leisure and public realms. Tim has been involved in large urban infrastructure and public realm projects, such as the Sydney Light Rail, and is currently a sessional academic at the University of Technology Sydney. Project Role: Erwin provides urban and landscape design input on the overall Precinct design with a focus on sustainability, accessibility and functionality of the Precinct landscape design. Professional Background: Over the course of his career as an urban designer and landscape architect, Erwin has built a solid reputation for holistic, innovative design that incorporates leading ESD principles, Green infrastructure and Living Architecture. Amongst others, Erwin was responsible for the design delivery of the multi-award winning Melbourne Convention and Exhibition Centre, 717 Bourke Street and Victoria Harbour implementation projects. As a University of Melbourne alumni and recent design tutor and lecturer at the MSD, Erwin is very familiar with the University’s unique design and cultural context. Through collaboration, research and teaching, Glas Urban is a design studio committed to innovations in landscape architecture, with recent projects including investigations into creating new biodiverse suburbs and developing external comfort through landscape microclimate design. Having previously worked on the Carlton Connect Gardens and Rooftop Terrace, the Glas Urban Team are well-placed to develop site-specific ideas in response to the University of Melbourne context. The Firm has been recognised nationally and internationally for their diverse urban and community spaces, each celebrating the past fabric and heritage of the site while allowing communities to reconnect to each other and their environment. Project Role: Mark will work closely with ASPECT Studios to develop the ‘intimate’ landscapes in the Precinct, bringing his unique sensibility around landscape ecologies to the Project. 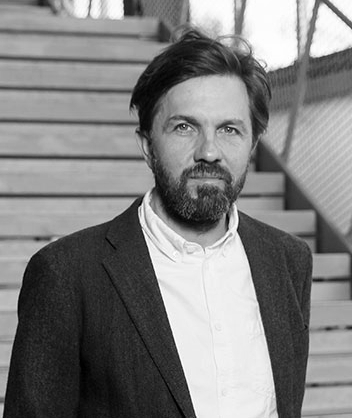 Professional Background: Director of Glas Urban, Mark has over 15 years experience in designing public open spaces in Victoria and internationally. He has led several projects for the University of Melbourne and runs the Materials and Technology subject for the landscape Architecture Department at the Melbourne School of Design (MSD).